There is a phenomenon that is surrounding us every day. Many see it but they have many different names for it. The overall effect of it however is very distinct. It is very real. The consequences are unmistakable and those consequences depends on how far you are willing to go to challenge this now invisible, seemingly symbolically tasteless, colorless and weightless phenomenon which is both completely ignored by the mainstream media, Hollywood and Academia while at the same time it is being rubbed in your face every day to where a normal person cannot help but to be chocked by this. In fact this phenomenon is so real and so encompassing that upon reading this first paragraph some will sincerely react by saying- "what do you mean by normal?" That's right. How dare I use the term "normal" when we are supposed to believe today that there is no such thing as normal. Oh, and science, reason and logic is also all out the door, haven't you noticed? So is the concept of right versus wrong, free speech, moral values, belief in a higher power and many other things. By now many have probably guessed where I'm going with this and what I'm describing. 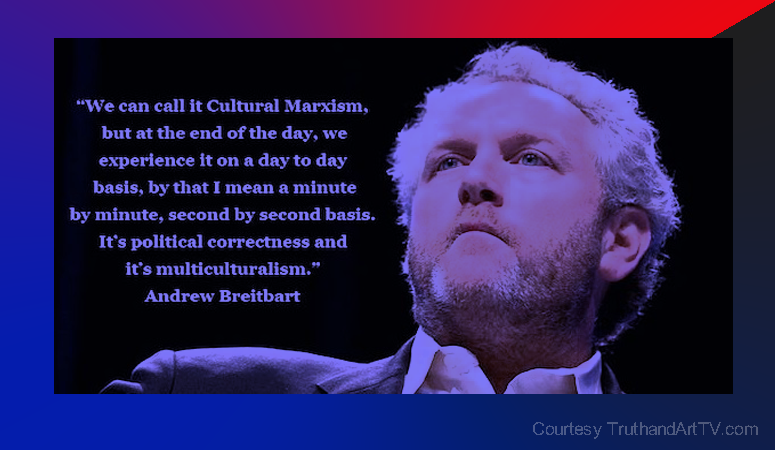 I'm describing today's politically correct phenomenon which as many know is grounded in what many refer to as Cultural Marxism, which itself has become the hallmark of the Liberal Left progressive ideology. Cultural Marxism itself is buried deep in the concept of multiculturalism. Let's explore this a bit more to clarify. In a 2007 article on the topic written by Linda Kimball she discusses the core segments of Cultural Marxism as well as defines what it is and what are some of the core goals of this agenda. Kimball then addresses the role of multiculturalism and how Marxist disciples and theorists like Antonio Gramsci and Georg Lukas articulated their plan, which to anyone paying attention and who is willing to humbly look at the facts surrounding our world today it is difficult to deny that their Cultural Marxist plans using the strategy of multiculturalism has worked almost to perfection today to push us ever closer to the long planned Communist totalitarian style new global order completely devoid of all Western conservative values and beliefs. And this sequence of historical events clearly explains where we are today with a mainstream media pushing multiculturalism and demonizing anyone who opposes them as "fascists" and "racists". Hmm, where have we heard this today? As you can see, simply understanding the work and purpose of just a few men like Antonio Gramsci of Italy and Georg Lukacs of Hungary and understanding the history and purpose of the Frankfurt School including the history of its founding including Lukacs, Marcuse, and Adorno is all you need to understand "Antifa", the new supposed "anti-fascist" anti free speech terrorist organization which is now being given a full pass by the mainstream media because they hope you are too stupid to do the research, figure it all out, think on your own and call out their globalist Communist-Fascist agenda which is now being displayed openly to the world. And once you understand this long planned Cultural Marxist agenda you'll understand that this is why we are seeing the globalist, Communist revolution which is also invisible to the minds of those not awakened to it and this is exactly as Aldoux Huxley envisioned it would be. Will you help wake people up to this core agenda driving the new world order plans?